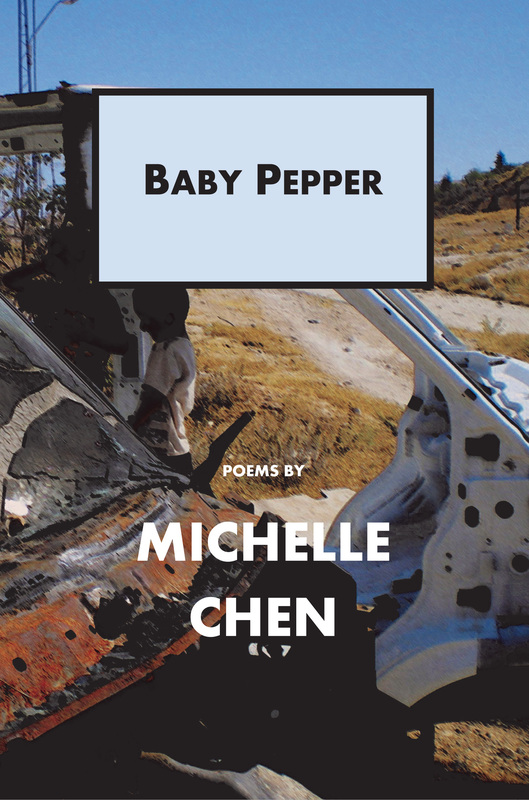 Baby Pepper: ($15 – Click to Order, ISBN: 978-1-937536-04-6, Hardcover ISBN: 978-1-68114-182-4, LCCN: 2011938623, PS3603.H453 B33 2011, 52pp): As a journalist, Michelle Chen has contributed to various independent media projects and outlets, including Alternet, Ms. Magazine, Newsday, and her old zine, cain. In addition to her work as a columnist for Colorlines.com and a contributing editor with In These Times Magazine, she has reported in China and Palestine and co-produced a public radio program on Asian America and the diaspora. At Yale University, she founded a zine library and alternative media resource center. She is currently in her native Manhattan, pursuing a Ph.D. in history at the City University of New York. Elsewhere along the way, she’s conducted ethnographic research as a Fulbright fellow in Shanghai, painted houses in Alexandria, dug through earthquake rubble in Haiti, and checked coats at a West Village jazz club. It was in that coatroom where she reluctantly found herself beginning this collection of poetry, Baby Pepper, one night.